Yup, that’s what I answered my phone to yesterday..
Joe, my plumbing client, sat down yesterday to catch up on his invoicing..
Now, while clearing drains may be his thing, fizz gigging on a computer is not.. But he gets it done every week, because he knows how important regular invoicing is to his business.. The story from here gets a little muddy, but all I know is that Xero didn’t do what Joe wanted it to do, Joe got pissed, and his computer ended up in a million pieces.. The joys of being a small business owner who is not a techy a numbers-nerd, huh? 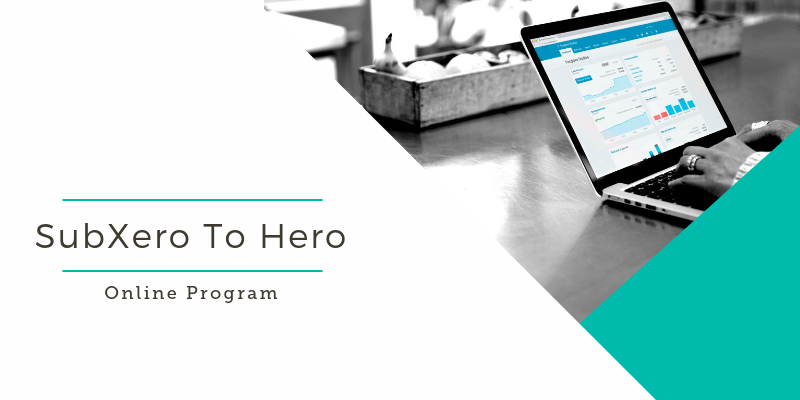 My self-paced online program will give him lifetime access to all the video tutorials and cheat sheets he needs to confidently use all the day to day functions in Xero, without stressing out and throwing his laptop at the wall! 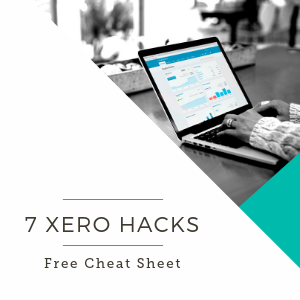 Xero is an absolutely awesome product if you know how to use it properly, and unless you have a degree in bean-counting mastery, my guess is that you could stand to learn a bit more about how to save time using the software. Maybe you should do what Joe did, and grab a copy of SubXero To Hero to save your sanity.